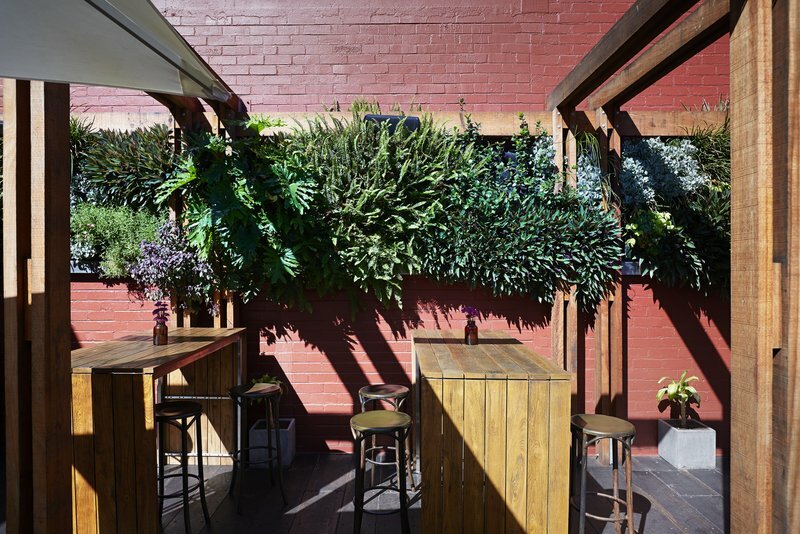 An upscale bar & bistro in Perth’s CBD. 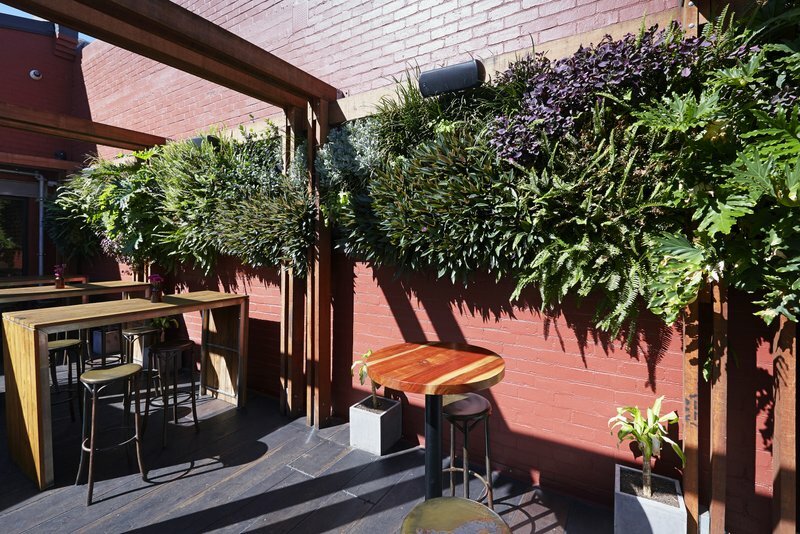 Our vertical gardens provide our client with a completely different look and feel for patrons. 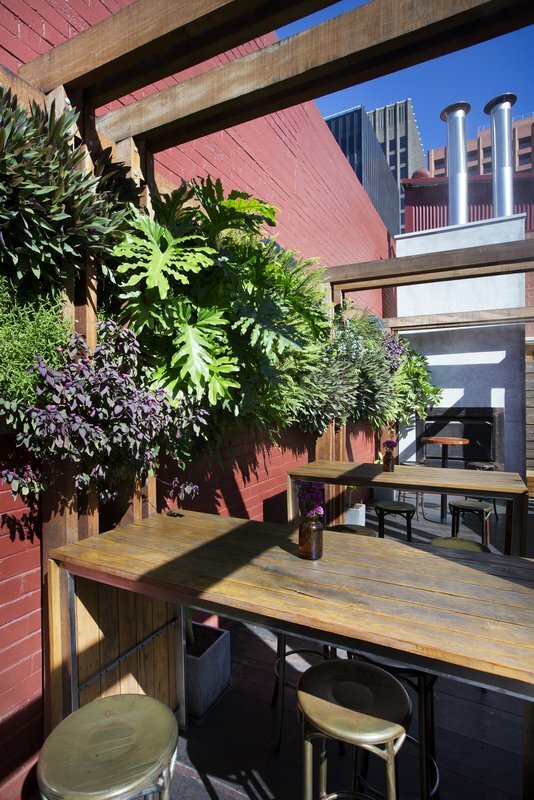 When contacted by our client, we were asked for new and exciting ideas to give their premises some real pop. 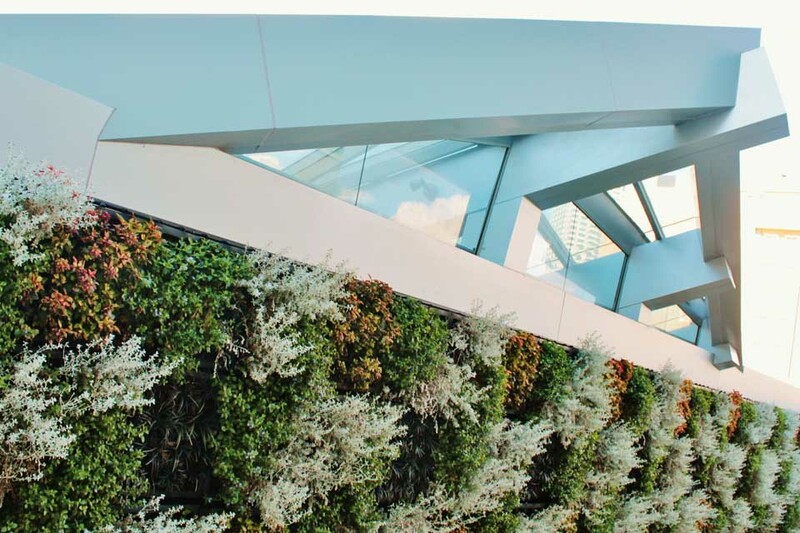 As the building is historic and already had a great deal of character, we felt our vertical gardens would work perfectly as a convenient and easily maintained feature providing the idea of wall climbers generally found in the old English buildings. 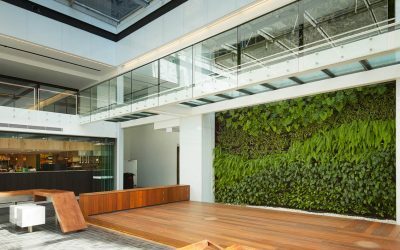 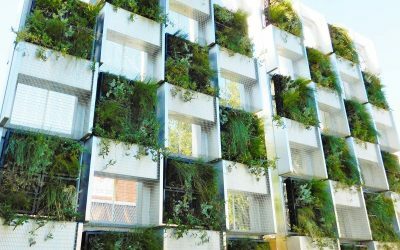 Our vertical gardens provide a tranquil feeling in the heart of Perth’s busy concrete jungle giving a fresh, outdoor feeling with some of Western Australia’s beautiful unique greenery. 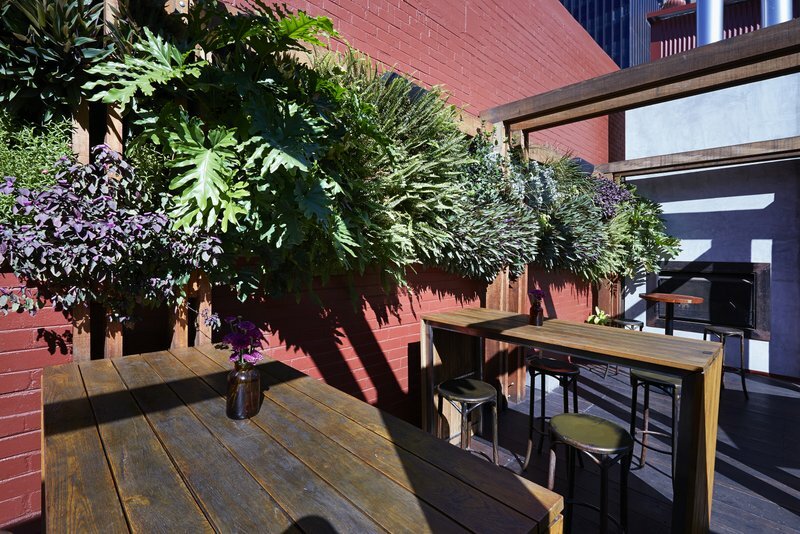 The new look at the stables bar gives patrons the benefits of bringing their clients in for a variety of events, be it a lunch meeting, corporate function or personal event venue, you will leave with the satisfaction of providing the very best in the never ending struggle of finding something new. 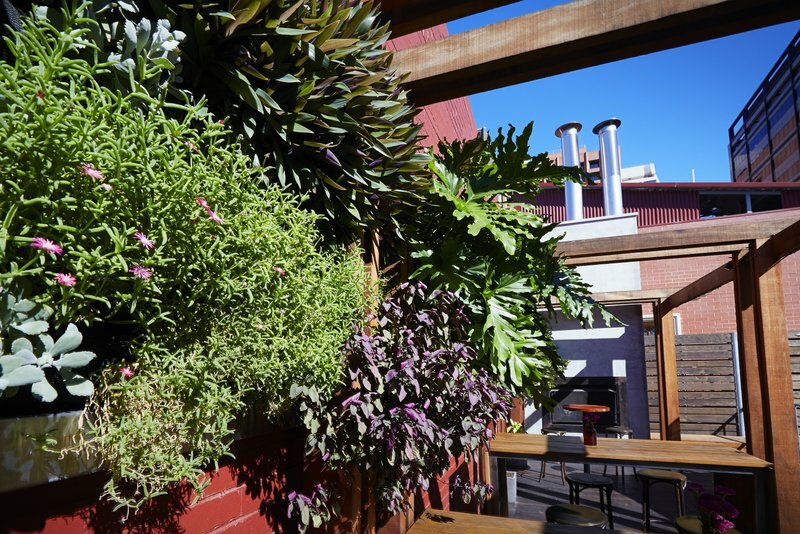 Outside walls in the Stables Bar are lined with our vertical garden greenery and provide a relaxing and invigorating experience to all who choose to spend time here.